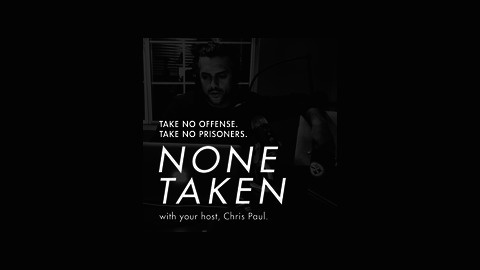 Take no offense. Take no prisoners. Announcement – At Will Radio Network! Friends, we've relaunched on the At Will Radio Network. Unfortunately, this means that we had to switch iTunes feeds. 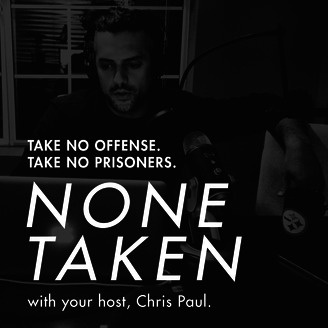 You'll have to return to your podcast app or iTunes and search for "None Taken with Chris Paul." Thank you all so much for your support!